To ring in 2018, The Good Cider is headed to Southern California! Our first tasting event of the new year will be at the OC Wine Festival! In addition to that, we’ve got a couple other events booked in Southern California. 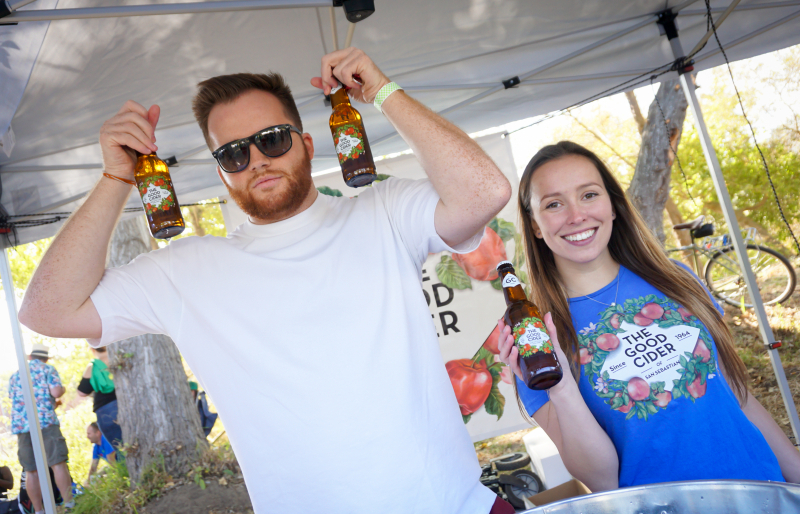 Be sure to check out our events page to see if we’re bringing The Good Cider near you!